It’s been two months since the U.S. Treasury and IRS surprised the market by announcing proposed regulations designed to curb earnings stripping by U.S. based multinationals through the use of related party debt. These proposed regulations, issued under section 385, are anticipated to have wide ranging effects on how companies manage intercompany debt and how the IRS treats such arrangements for tax calculation purposes. 1. Impose documentation and reporting requirements on companies that have intercompany debt which if not complied with will result in the debt being treated as equity for tax purposes. 2. Allow the IRS to “bifurcate” a debt instrument by treating it partially as equity. At present, funding instruments are treated as either debt or equity, but not both. 3. Treat intercompany debt wholly as equity if certain rules aren’t adhered to such as the “General Rule” and the “Funding Rule”. Market experts such as the large accounting and law firms have been poring over the proposed regulations since their release resulting in a steady stream of Briefing Notes and Client Alerts. Outlined below is a summary of what some of these firms are saying along with advice for companies who expect to be impacted by the regulations, with a focus on operational considerations and documentation requirements. • The new regulations will apply equally to non-inverted foreign based multinationals and US multinationals. • The Treasury “intends to move swiftly” to finalize the regulations. • The Treasury and IRS now expect companies to treat intercompany loans with the same “discipline” as external loans. “The days of flexible intercompany lending are nearing their end”. • Impacted Groups will need to implement new processes to prepare the necessary loan documents which, in turn, will need to be diligently monitored over the lifetime of the loan. • More relaxed standards may be imposed for managing cash pools and other operational cash management structures. • There is currently no relief proposed for non-compliance with the Documentation Requirements. Non-compliant intercompany debt will be treated as equity. • Internal financing structures such as cash pooling may need to change if they are structured as intercompany loans. • Unwinding of such internal structures may limit cash flow visibility and central control of cash. • Third party financing of legal entities may be required if internal structures are no longer cost/ capital effective or tax compliant. • Other centrally managed services such as FX risk management may be altered by changes in group structures. • A review of current processes and technology will be required to understand what burden the “cumulative impact” of the proposed regulations will have on day-to-day operations. • Clearer guidance on documentation requirements is needed in order to avoid both the inadvertent omission of necessary documents and the provision of unnecessary documents. • The presence of documentation proving a “reasonable expectation of repayment” is expected to be important and difficult. • While there are laws governing intercompay debt many transactions remain undocumented. 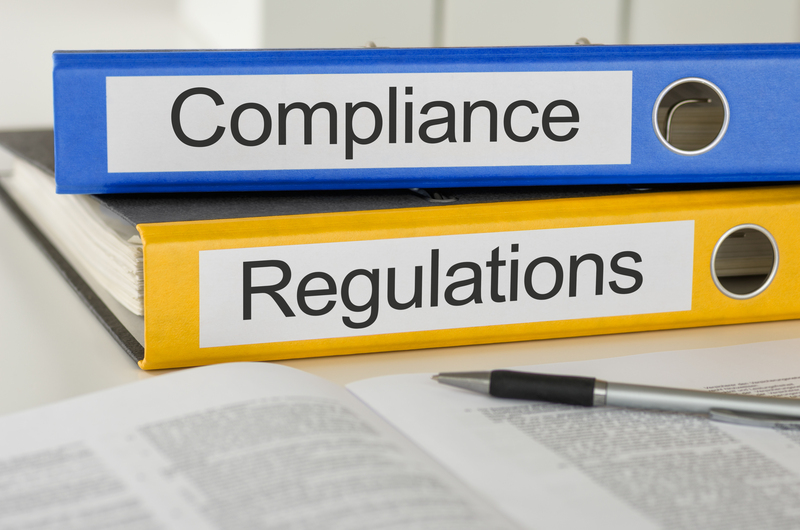 Even where documentation exists, it may be insufficient to satisfy the other components of the proposed regulations. • The webcast runs through a range of financial statements and ratios that will need to be analysed and documented when determining the creditworthiness of a borrower. • Open up the conversation to all stakeholders (tax, treasury, legal etc.). • Create an inventory of loans with all key details. • Consider making anonymous comments through an industry group. • The various documentation requirements are a “threshold requirement” of the new regulations. Meeting these requirements, however, does not establish the instrument as related party debt. • Documentation must include evidence of ongoing capital and interest payments in line with the initial agreement. • The proposals do not include guidance on where and in what manner the documentation must be kept. The full alert can be accessed here.